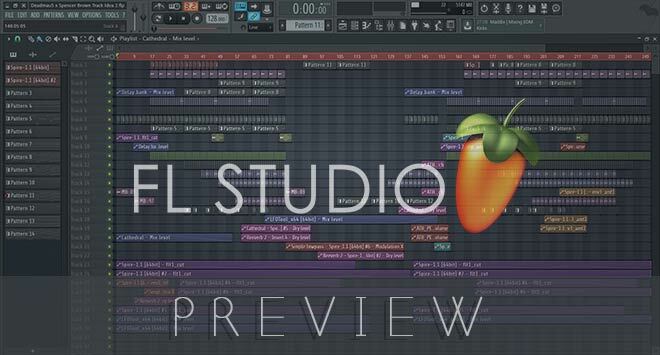 This project is compiled specifically for a music lover in the style of Deadmau5 and Spencer Brown. 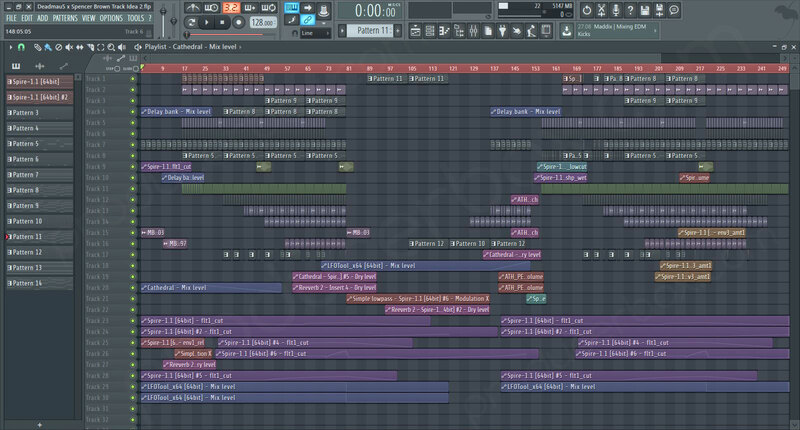 You can create one of the most popular music in trance world with this template! Just do it!